There are patterns in nature. Right after I typed that I felt as if I was sounding like the movie "Pi", which was actually based on the # phi (half-ish...both pi and phi are transcendental #s though?) actually instead, if I'm not mistaken. Regardless, I know I've most definitely felt, in a sense/way rather, like that guy... minus/sans crazy headaches and suicide via drills and other horror movie type stuff... (i believe that all metaphoric, and very real, just not in that physical sense). I'm coming back to this page for sure, because it's an important one, and I know a tad about it. For whatever reason, I was "inclined" / "prompted" / "told" / "directed" to make my own chess set.) I'll upload a pic of it at some point... but after I made it, I noticed the seed of life pattern at the base of each and every piece... (I was lead to purchase circular/toroidial rather shaped black/grey/white beads to make it) again, AFTER I made the pieces, and before learning/remembering much of anything about sacred geometry. I simply can't write that off as "coincedence". coin...seed...essence??? i'm weird, i know... forgive me... yes you, God/Spirit & person/entity reading... please? I mean not to bear too much light. For now, I have to mention the Dungeons & Dragons dice err Plato)inc( solids I mean, and perhaps their relation to the 5 elements... Should I mention the Merkaba [>R.E.M.< Ka Ba] vessel? Probably not... So let me just say that Plato had his solids (forms that fit perfectly inside a sphere with each vertex touching symetrically... or damn... just look it up please because that's my off the cuff definition). They were of 5, and related/corresponded (see Hermetic Law/Principle of Correspondence) to the 5 elements: fire, water, air, earth, & Spirit... The dodecahedron relates to Spirit and supposedly, people were killed in his day simply for mentioning that word: dodecahedron, though today, no govts. nor people, nor entities would do such a thing to anyone for simply sharing information, much less for simply stating a word. 🙂 and I'm grateful to God/Spirit/The All/Prime Root Source Creator/The Creation/that which I cannot even name for that! Right, so more info on this soon, but for now, if you're not already familiar, and if it's your will to do so, look up the platonic solids or ... Plato. Oh, and there exists also Archimedean solids. (arc median?) that's odd, no? 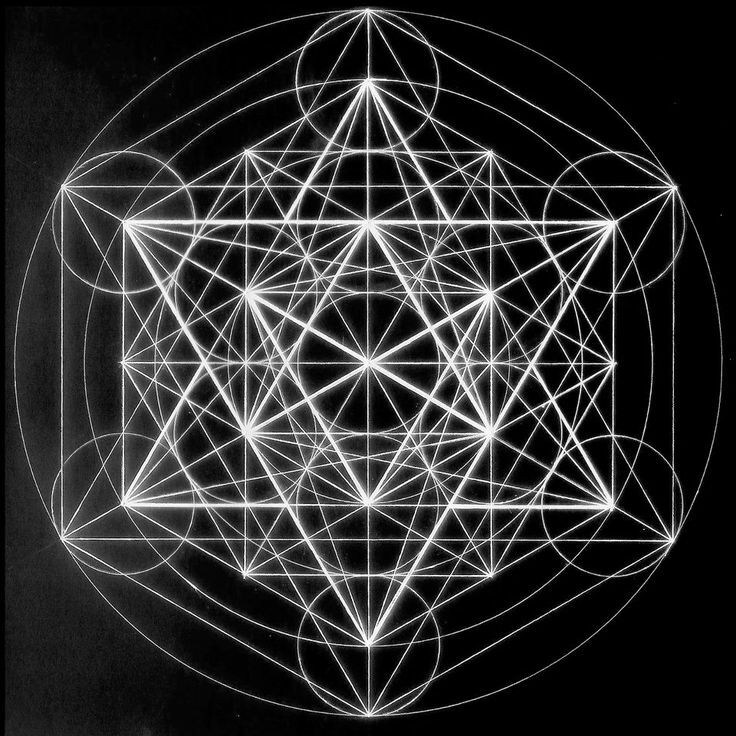 This entry was posted in sacred geometry and tagged #, circle, cube, dimension, dodecahedron, flower of life, hexahedron, isocehedron, phi, pi, plane, platonic solids, polyhedron, sacred geometry, seed of life, side, space, square, tetrahedron, tree of life, vertex by Z30 AJF. Bookmark the permalink.